Posted on 26th September 2016 at 12:11 am. 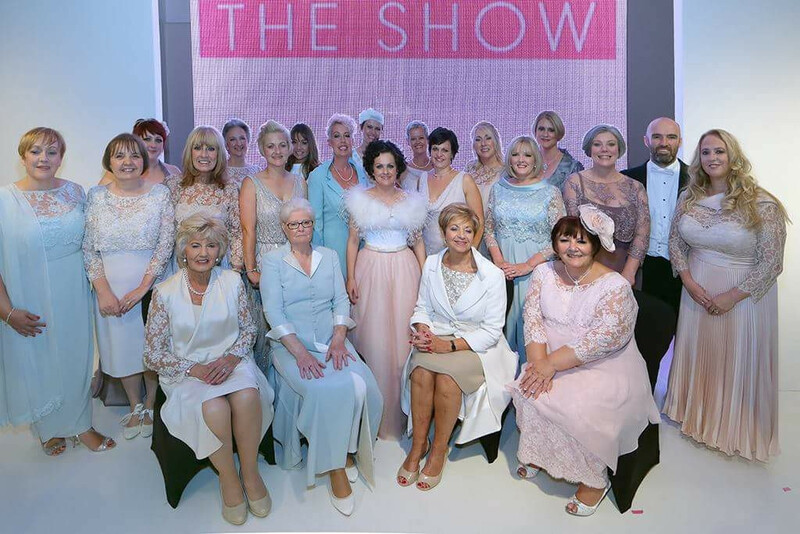 We were honoured to be asked to dress the 20 models for the finale of the 2016 Breast Cancer Care Fashion Show at the Radisson Blu Glasgow on Thursday 22nd September. These ladies who are all undergoing treatment for breast cancer are an inspiration, pushing themselves outside their comfort zone to capture the hearts of over 900 people during 2 shows. They rocked the catwalk with amazing confidence and sense of fun. Here is the journey from the first fit to the Finale on Thursday night.